Manchester City Women will face Melbourne City Women in Abu Dhabi as part of their pre-season training camp. The clubs will play each other in the Fatima Bint Mubarak Ladies Sports Academy Challenge on 17 February at New York University's Abu Dhabi Campus. Both teams are part of City Football Group, which also owns Manchester City and Melbourne City men's football club. 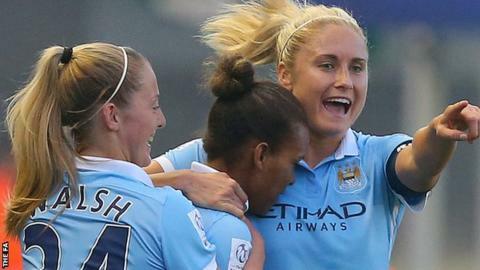 Manchester City Women start their Women's Super League campaign against Notts County Ladies on 23 March.